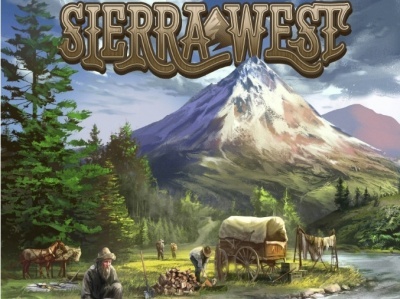 Calliope Games plans to release the first three titles in its “Titan Series” of designer games in August: Hive Mind, Running With the Bulls, and Menu Masters. 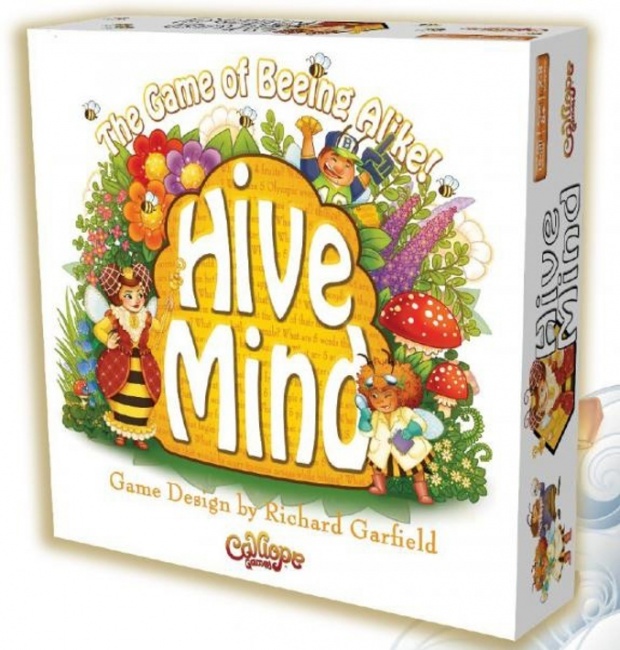 Designed by Richard Garfield, Hive Mind is a party game that challenges players to think alike. 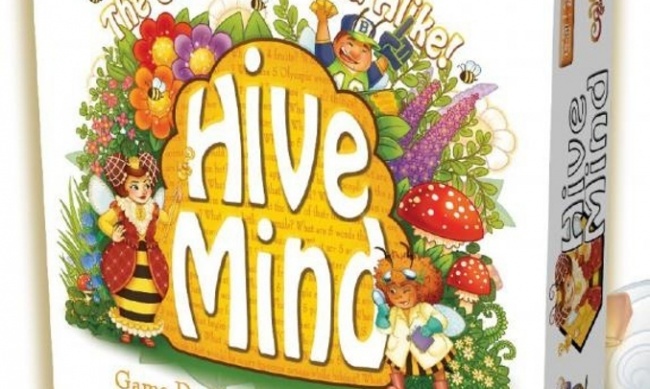 The “Queen Bee” wants her hive full of bees that all think the same way - even if the answers are not factually correct - so points are scored for matching the answers of the other players. MSRP is $30.00. 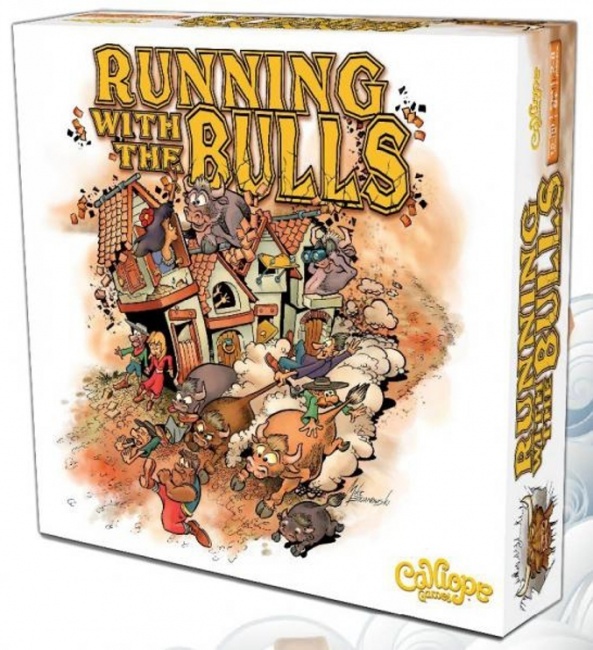 Running With the Bulls, created by Paul Peterson (Smash Up, Guillotine) creates a mad dash race through the streets of El Toro, with runners desperately trying to avoid the bull herd that has taken over the town. 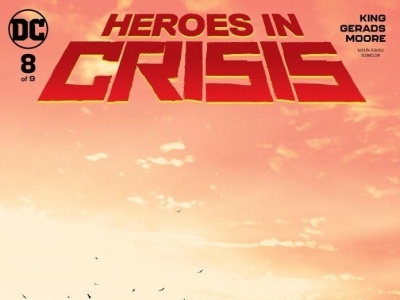 This risk-management style game combines card play and dice mechanics. 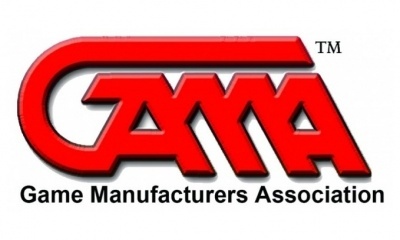 MSRP is $40.00. 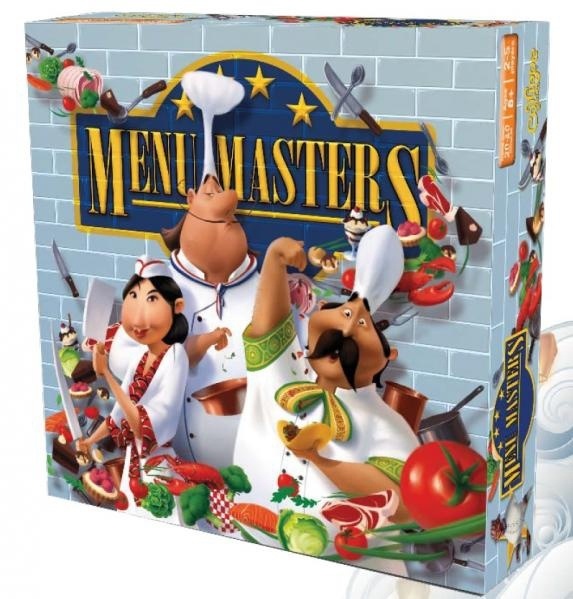 Rounding out the trio of games is Menu Masters, designed by Zach & Jordan Weisman. 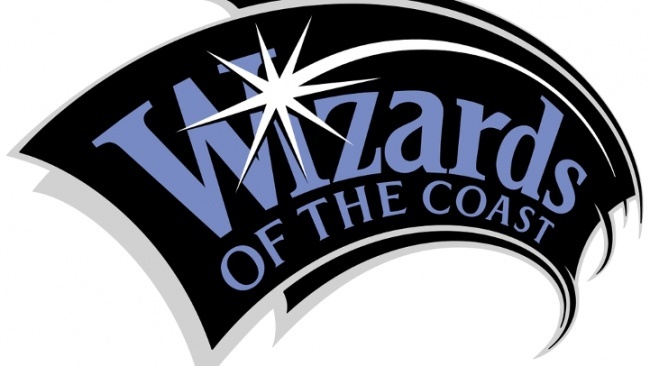 This game of competitive cooking has chefs racing to gather the freshest ingredients. As players bid for their produce, demand drives up the prices, possibly inspiring some chefs to open their own stores to cash in. MSRP is $30.00. Calliope launched its Titan Series project with a very successful Kickstarter campaign last year (see “Calliope’s ‘Titan Series’ on Kickstarter”).